Plexiglass plastic, which is more than seventy years. This is a light-diffusing translucent or transparent synthetic material, almost do not change color under the sunlight. Due to its durability and strength, it is used in various fields. To clean the surface of the Plexiglas, use warm water and a mild detergent. If the surface is just dirty, just wipe the plastic with a cotton swab or a soft natural cloth dampened with warm water. It does not take to clean synthetic material as the surface after wiping too hard can become dull. 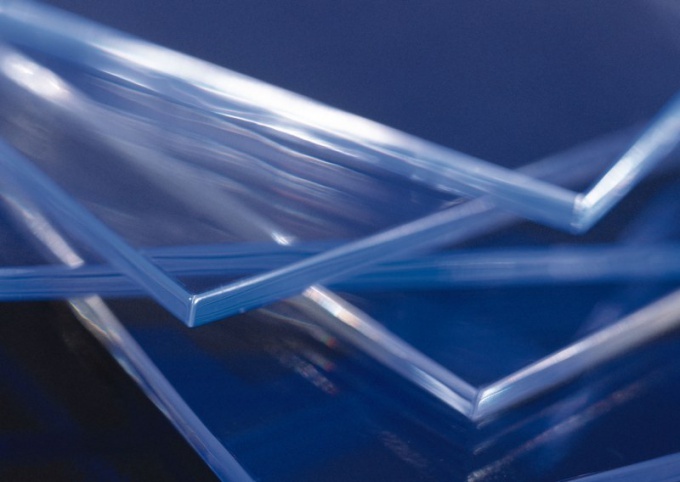 To clean Plexiglas is strictly prohibited the use of substances containing abrasive particles. As they may scratch him, that will lead to the loss of the original transparency. Heavily contaminated organic glass, gently put in the bath with a cloth and wash thoroughly under running warm water. Then dry with a soft cloth. If drying of the glass to leave just air on the surface after drying will divorce. We must consider that dry the plexiglass due to friction with a cloth charged with static electricity. And on such a surface is stronger than sticky dust, which in turn leads to a macrocarpon, giving the glass opacity. The removal of the sheets of organic glass static charge is performed by blasting the surface of ionized air using a special device. Best clean organic glass run, using a special polishing paste called pasta GOI. Narrow it down and apply a thin layer on glass, then in a circular motion with a dry and clean soft cloth to achieve it. This will help to Polish it and get rid of cracks on the surface. In the presence of greasy or oily stains on the glass surface degreased them with kerosene or gasoline. For surface cleaning it is forbidden to use benzene, trichloroethylene and other solvents, as under their influence organic glass will deteriorate.